View all of the job openings in your area. 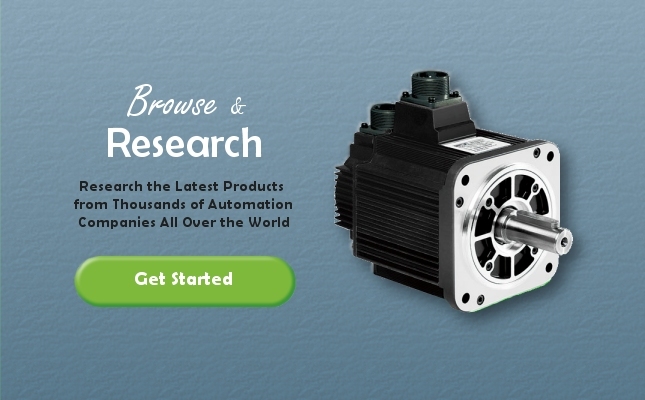 View all automation press releases. Be the first to receive announcements regarding special promotions, upcoming events, new products, discount codes, and more. Approximately one e-mail per month - unsubscribe at any time. 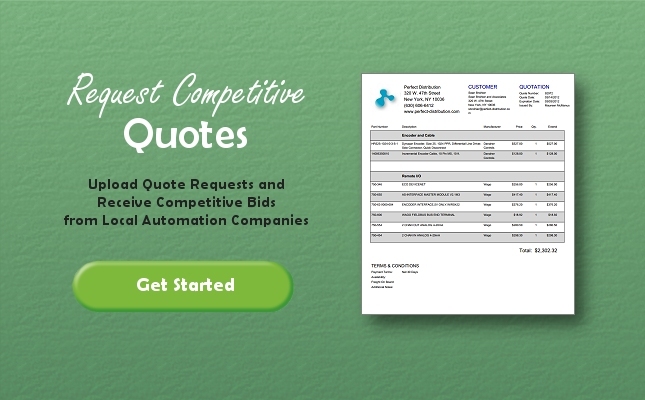 LocalAutomation.com is an interactive website designed specifically for the industrial automation industry. 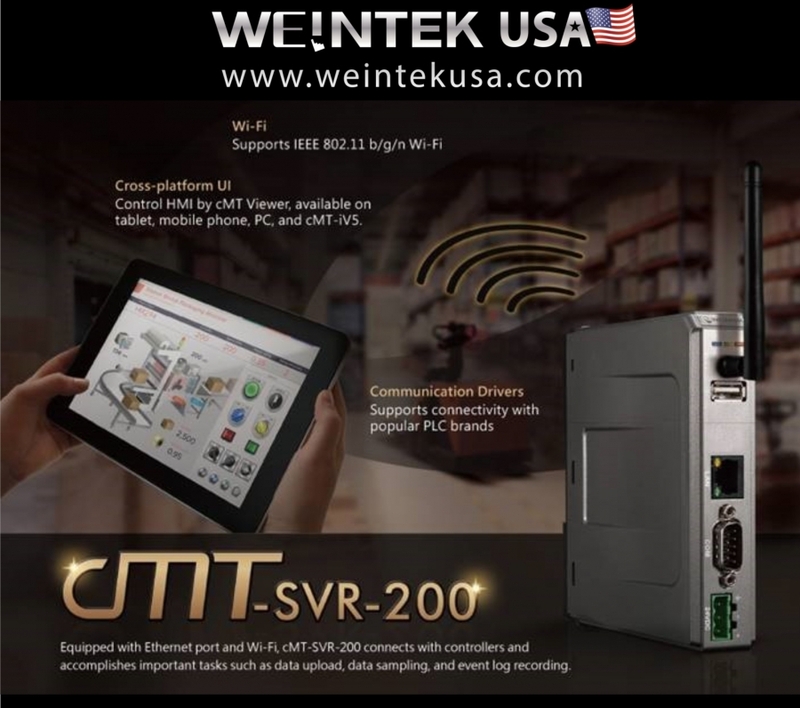 If you're looking for products, press releases, manufacturers, distributors, integrators, training classes, job openings, and more... you've come to right place! The automation industry is a complex, highly-specialized industry. A single automated machine can contain hundreds of intricate mechanical and electronic devices, each requiring specialized training to install, service, and support. Businesses that invest in automation understand the complexity of their investment and, as a result, often insist on purchasing automation products exclusively from manufacturers with an extensive, local support network. 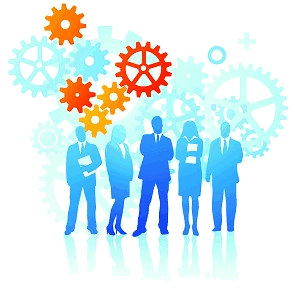 The purpose of LocalAutomation.com is to bring together 'buyers' and 'sellers' of industrial automation technologies by providing powerful online tools to both groups. 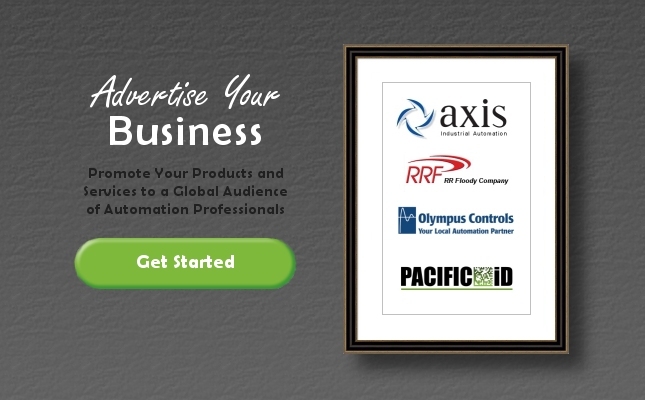 If you would like to advertise your business on LocalAutomation.com or simply open an individual account in order to network with other automation professionals, click here to get started!